Relished and reviled, C-rations fed millions of troops in the field. 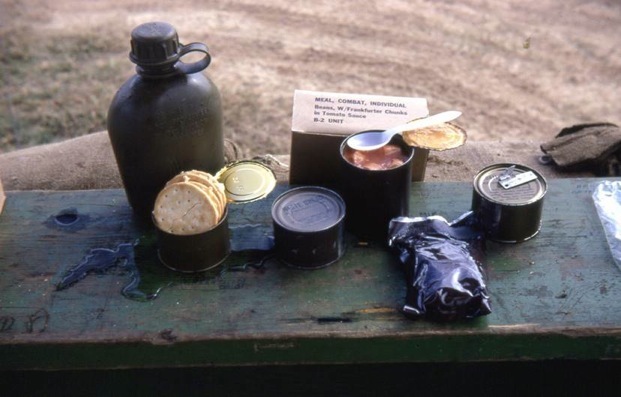 The iconic green cans were far from home cooking, but they did sustain a fighting man when he was far from home—or at least the mess hall—until 1981, when they were replaced by the Meal Ready to Eat, or MRE. Napoleon once said an army marches on its stomach. In other words, poorly fed troops fight poorly—food is a force multiplier. But food preservation for long periods of time and the logistics of moving food to troops on the battlefield are two of warfare’s oldest challenges. The U.S. military is no different. 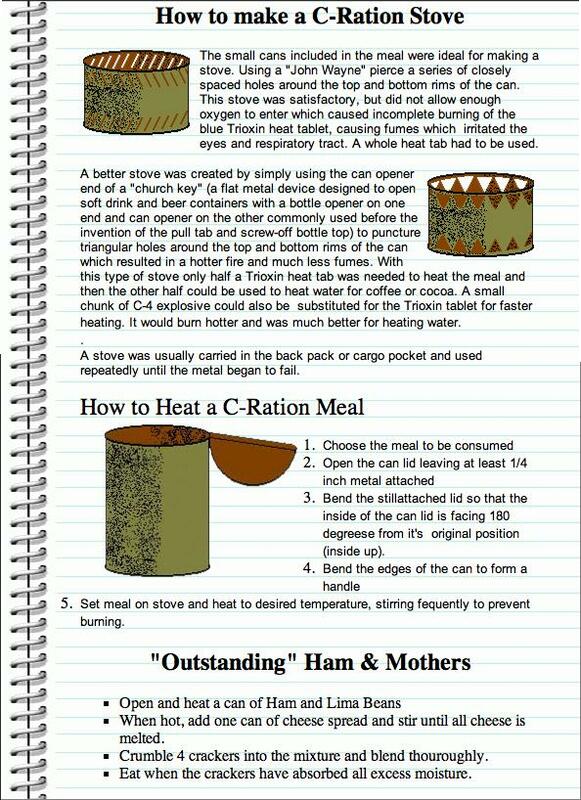 During the 1930s, the War Department did its best to develop several kinds of compact, long-lasting rations that could feed men in combat.